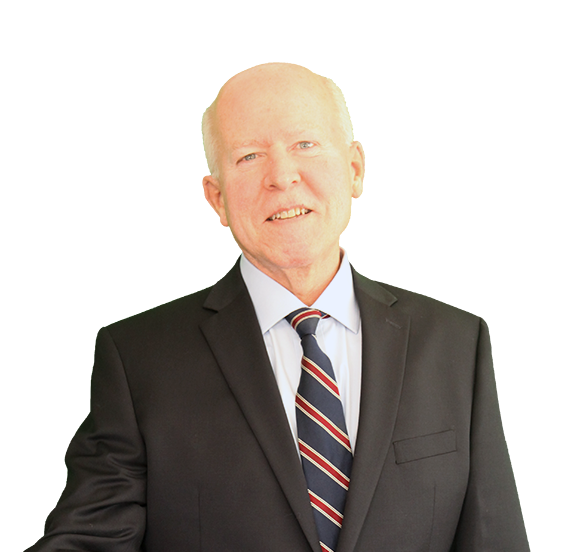 Edward C. (Ed) Schewe is a seasoned attorney, trusted advisor and the advocate chosen by companies and individual inventors alike to protect their intellectual property rights. He is registered to practice before the U.S. Patent & Trademark Office and has more than twenty-five years of experience in patent litigation and patent procurement. He is admitted to practice in all state and federal courts in California and admitted to the Court of Appeals for the Federal Circuit. He obtained his J.D. from Pepperdine University School of Law in Malibu, California, an M.S. in engineering from the University of Illinois in Urbana, Illinois and a B.S. degree in engineering from Arizona State University in Tempe, Arizona. Ed obtained Professional Certificates from NITA, the National Institute of Trial Advocacy, for its "Discovery Depositions" and "Art & Skills of Trial Advocacy" programs. Ed also was a patent claims drafting instructor for Dr. Kayton's Patent Resources Group Patent Bar Preparation Course from 1994-1996. Ed has experience in patents, trademarks and service marks, unfair competition, trade dress, trade secrets, trademark opposition and cancellation proceedings and patent procurement and patent reexamination proceedings before the U.S. Patent and Trademark Office.